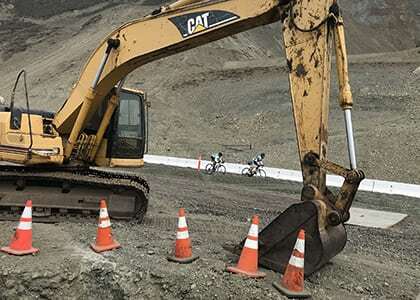 The California Coast Classic Bike Tour, presented by Amgen, rolled through the newly repaired Mud Creek area of world-renowned Highway 1 in Big Sur yesterday, making the 170-plus participants one of the first group of cyclists to ride the road since the highway was closed due to a massive landslide in May 2017. Up to this point, riders, friends, and family have raised $991,600 towards the $1 million annual goal needed to help the Arthritis Foundation conquer a disease that is the nation’s number one cause of disability, affecting more than 50 million adults and 300,000 children. This is the 18th year of the California Coast Classic, an eight-day, 525-mile bicycle ride from San Francisco to Los Angeles. The ride left San Francisco last Saturday, Sept. 22 and will arrive on Los Angeles this Saturday, Sept. 29. Heavy winter storms in 2017 compromised the Pfeiffer Canyon Bridge in Big Sur, resulting in its closure and rebuilding. The subsequent Mud Creek landslide in May 2017 obliterated a swath of Highway 1 and added acres of land to the California coastline. 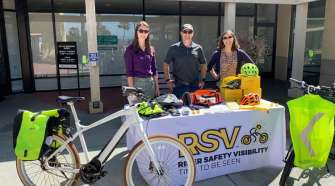 Both events caused the CCC Bike Tour to detour inland through King City and Paso Robles last year. The 2018 reopening of the bridge and slide area allowed the CCC to return to its traditional coastal route, with nightly stops in Santa Cruz, Carmel, Big Sur, Cambria, Oceano, Buellton, and Ventura as it cruises southward. 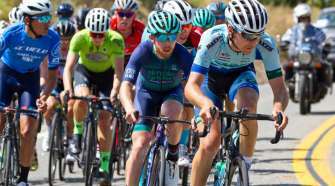 Those interested in contributing to this year’s CCC fundraising efforts, can go to arthritis.org/californiacoastclassic and click the donate button at the top of the page. Donations will be accepted until Nov. 1, 2018. Also, registration for the 2019 edition of the California Coast Classic, to be held Sept. 21-28, is now open. 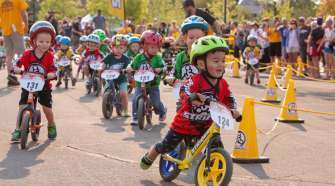 First-time riders who register by this Sunday, Sept. 30, are eligible for $65 early bird registration by entering the code “Deal19”. Beginning Jan. 1, 2019, the registration fee for new riders is $95. Participation in the California Coast Classic, named one of “The 30 Best Road Biking Trips” by Outside Magazine, is open to beginner and experienced cyclists who register and commit to a $3,500 fundraising goal. 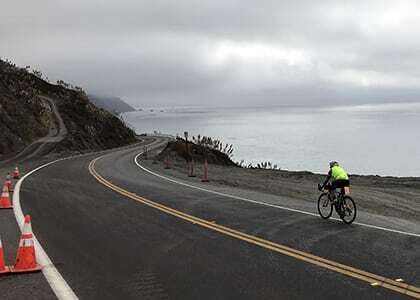 The eight-day, full-service, fully supported ride from San Francisco to Los Angeles raises funds to support the research, advocacy, and programs of the Arthritis Foundation. 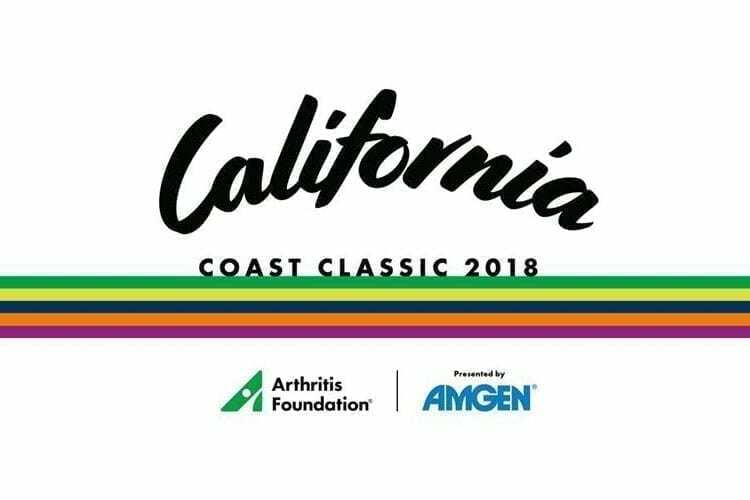 More information including a training calendar, fundraising resources, and a map of the 2018 route is available at arthritis.org/californiacoastclassic.